This is another music and arts weekend in Athens with a touch of history! From poetry readings to a flute festival, you and your family will have a unique experience to remember. For more event information, visit our Athens events calendar. The aim of the symposium will be to explore the transatlantic emigration, settlement,and continued experience of people from the north of Ireland. The event will bring together national and international scholars to present new research about these Irish emigrants. 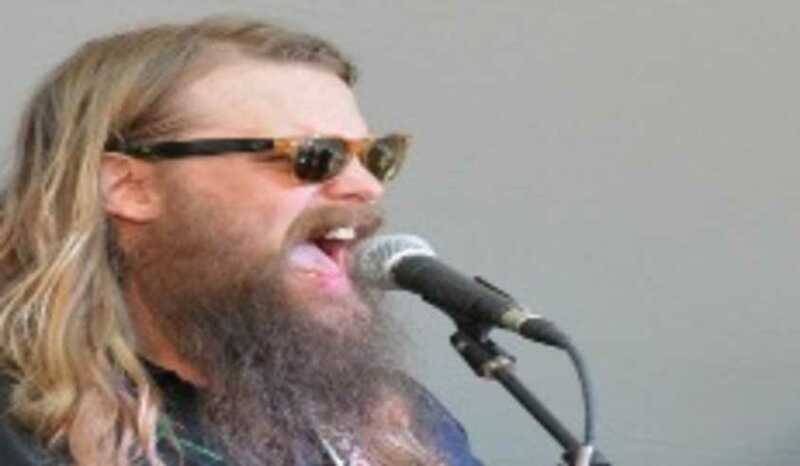 Chris Stapleton is an American country, bluegrass, and rock musician. He co-wrote the singles "Never Wanted Nothing More" for Kenny Chesney, "Swing" for Trace Adkins,"Your Man" for Josh Turner, "Keep On Lovin&apos; You" for Steel Magnolia, "Come Back Song" for Darius Rucker and "Love&apos;s Gonna Make It Alright" for George Strait. The next installment of the Avid Poetry Series will take place on June 27, 2014,from 6:30 p.m. to 7:30 p.m. at Avid Bookshop featuring Leah Umansky, Gina Myers and Jackie Kari. There is no admission charge. The Summer is the perfect time to eat your fruits and veggies! Get them fresh at the Athens Farmers Market on Saturday mornings. Enjoy live music, art, and food! Sunday 3 - 4 p.m.
Head to the Garden to celebrate the upcoming Independence Day with lively popular and patriotic music, talented musicians, chairs for relaxing, and air-conditioning.Come early to enjoy a stroll in the Garden before the concert. The Galway Festival will feature four concerts that are open to the public. Click for details on the different concerts and recitals available as well as times and ticket costs. Sunday 6 and 8 p.m. The Segar Jazz Affair and Foundry Entertainment present Live Smooth Jazz. at The Melting Point hosted by DJ Segar from WXAG 1470 radio station. Live on stage by way of Atlanta, GA, will be Prime Time featuring Douglas Ellison with poetry by Hazel Roach and art work by Broderick Flanigan.